We’re closing in on the end of 2015, if you can believe it, so we need to start figuring out who won the day in terms of best smartphone. We want to know who you think made the Android phone of the year. I honestly can’t recall a year that was filled with so many good phones from so many different players. And it wasn’t just a year where everyone had a single, pretty good phone. We had multiple great phones from some manufacturers that just kept getting better throughout the year. In a time where people keep talking about smartphone plateaus, I’m starting to wonder if we really are that close. Even if we are, we are at a time where phones are so good on so many levels, that I’m not so sure this plateau is a bad thing for you and I.
What’s interesting, is if we go back to this same poll we ran last year, I said the complete opposite. In fact, last year was a pretty terrible year for smartphones. 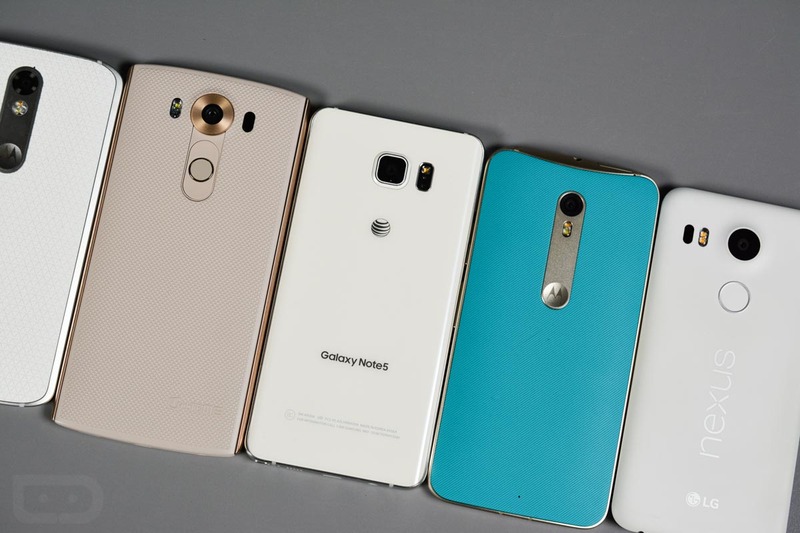 We got a bunch of in-betweener, so-so phones, that all had pretty major flaws in some category. This year, we really had to nitpick to find things that were wrong. So, you tell us – what is the Android phone of the year? LG Stops Sales of Watch Urbane 2nd Edition LTE Due to "Hardware Issue"